The NST, Nugent Special Thread, design gives the driller the ability to use many unique and non-conventional bits and tools of special sizes through the tool joint, allowing greater fluid and larger bit size. It also develops 50 percent greater torque and compression than standard API tool joints of equal grade, size and dimension. NST tool joints experience less restriction when sliding and extracting the drill string with the use of the FJ (flush joint) and IU (internal upset) Series drill pipe sizes. This is accomplished by the NST thread design with flush O.D. box and pin. 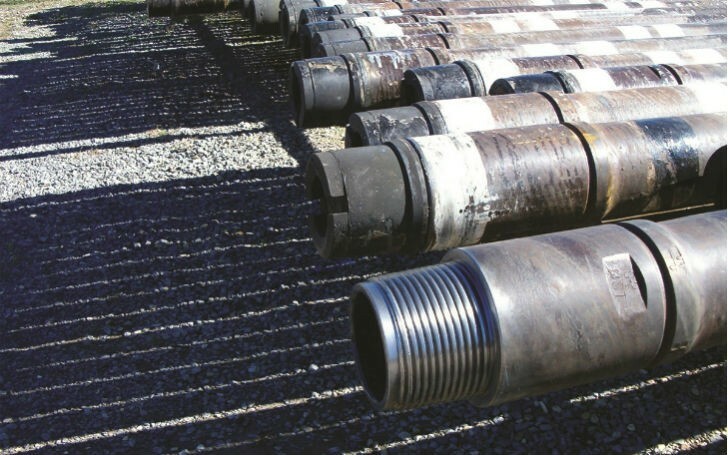 Used drill pipe rendered unsuitable for drilling can be refurbished to extend its workable life by rethreading NST onto the pre-existing API box or pin. By refurbishing drill pipe, customers effectively double the usable life of their drill string.